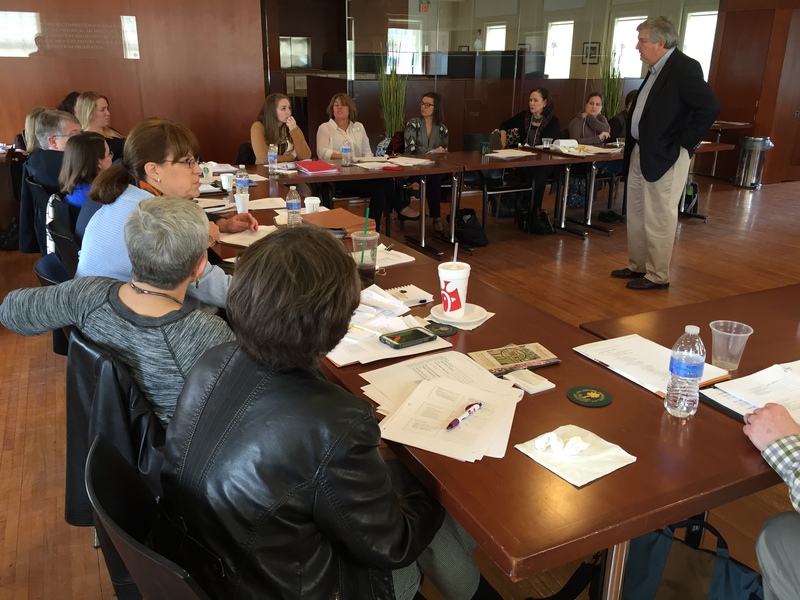 For the past 15 years, McDaniel also taught the AASLH Historic House Issues and Operations Workshop with Max van Balgooy, most recently in Charleston, South Carolina. The Drayton Hall Preservation Trust (DHPT), a privately funded nonprofit organization responsible for the operation and administration of Drayton Hall, a National Trust Historic Site, today announced that President and Executive Director George W. McDaniel, Ph.D. would be stepping down on June 30. This entry was posted in Leaders in the field and tagged African American history, Carter Hudgins, Catherine Braxton, Charles Henry Drayton, Drayton Hall, George McDaniel, Joseph P. Riley, National Trust for Historic Preservation, South Carolina, Stephanie Meeks, Steve Gates on June 5, 2015 by Max van Balgooy.